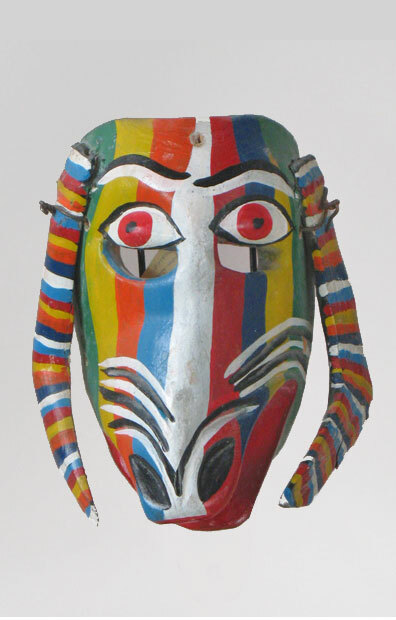 Left of me on the header of our home page is this cute little goat mask from Guerrero. 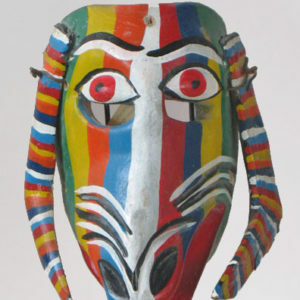 In the Chivo Dance there are two lines of dancing goats. 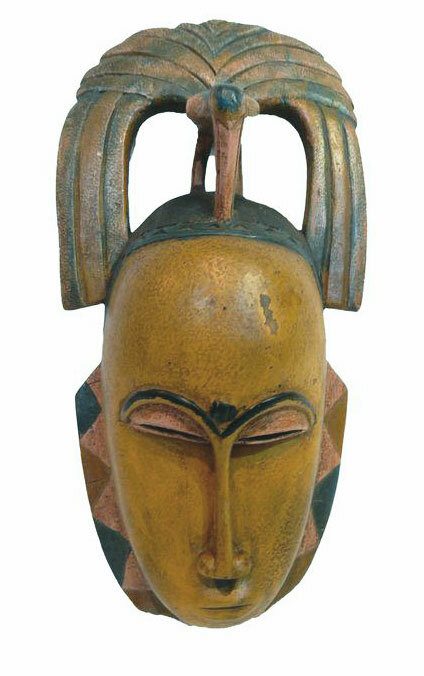 They wear masks with horns, a headdress, or both. 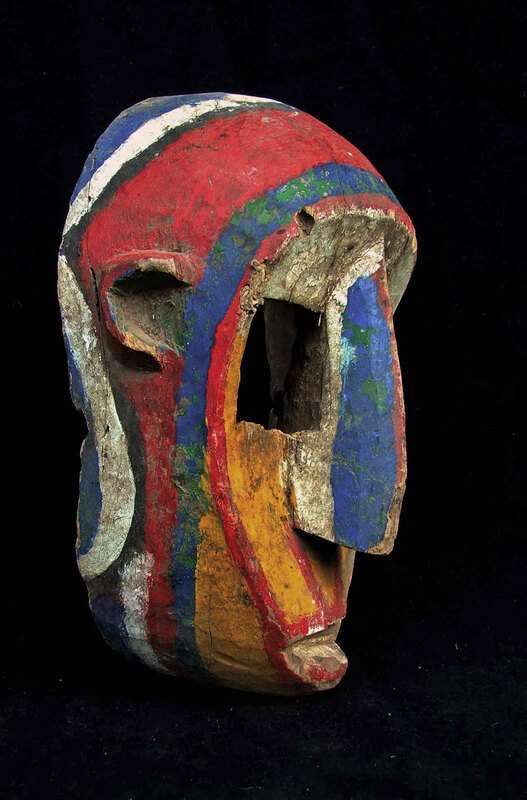 The masks are very colorful, like toys for children. 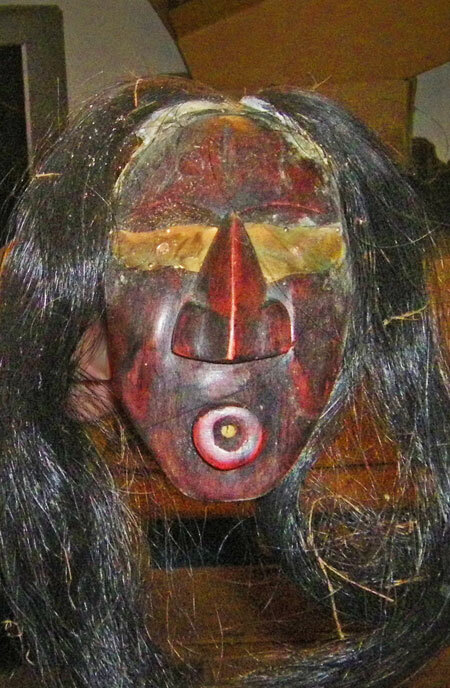 Mexican masks are usually meant to be entertaining. 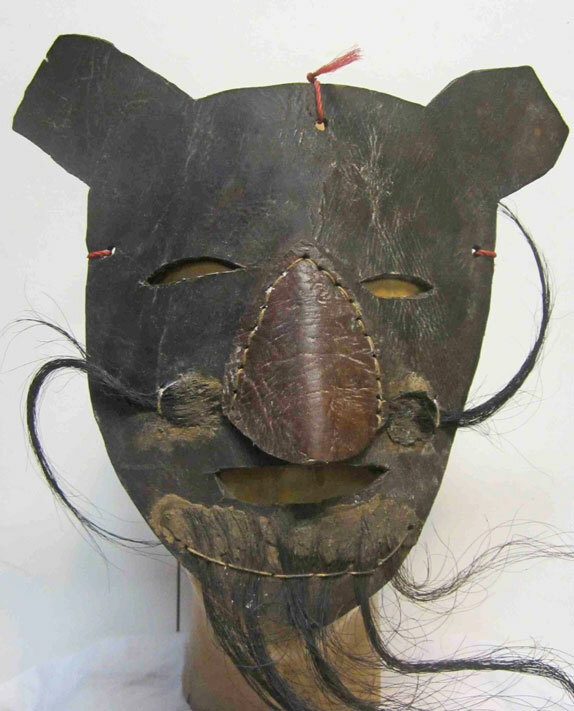 This mask will now be number 1334 in the site’s archives, which are listed as “categories” on the right of each mask page. 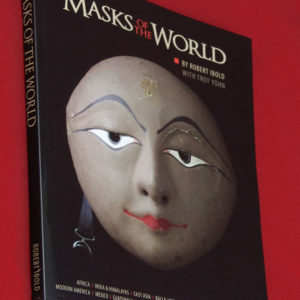 In our book, Masks of the World, by Ibold and Yohn, there are photos and descriptions of 990 masks. 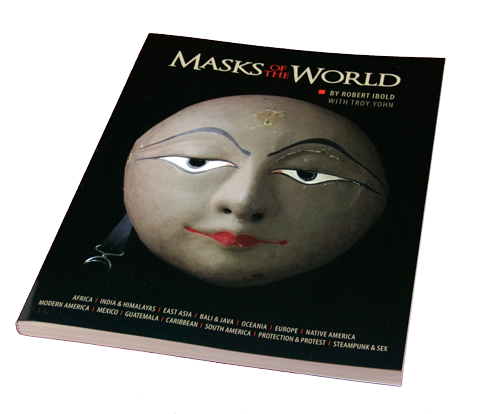 So when you use our book and the website, you have access to 2334 masks from everywhere! 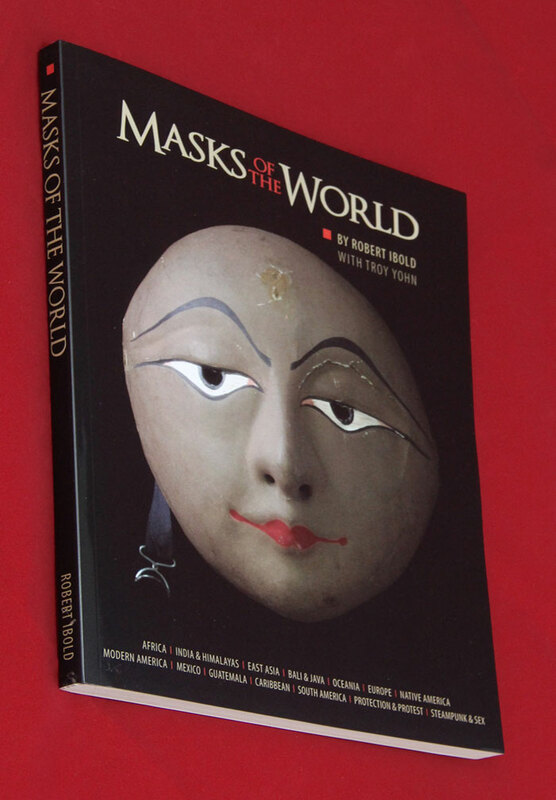 I hope this combination is a good introduction to world cultures… and an aid to selecting masks for collections.